We provide a friendly and profesional service, dealing with commercial contracts and site clearance. We also cover domestic services, house clearance and more. 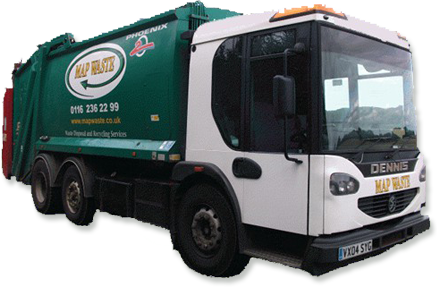 Welcome to Map Waste, a waste disposal company based in Leicester that provide waste management solutions for commercial and domestic customers. 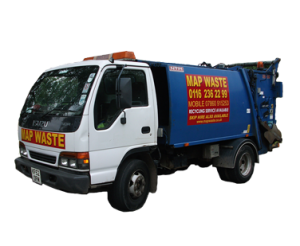 At Map Waste we provide a comprehensive range of waste management services tailored specifically for your business. Providing clearance and waste disposal equipment for any commercial building or complex, from small shops to large organisations. We carry out waste disposal for a number of purposes including household and factory clearances, confidential waste, waste management and general clearance services. We are a long standing family run business, and offer a friendly and reliable services across Leicestershire and Loughborough. We pride ourselves on hassle free rubbish removal across Leicester, from large collections to wheelie bin hire we aim to make the process as simple as possible for our valued customers. In most cases we can offer a next day service along with a simple invoicing system aiming to make the service as straight forward as possible. Our company is based in Anstey in Leicester and have a great reputation around Leicestershire for offering a comprehensive service when it comes to any aspect of waste disposal and the removal of rubbish. 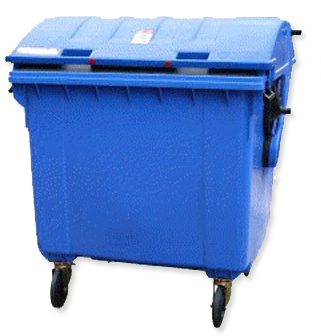 We also offer a wide range of options when it comes to the collection of your rubbish, including daily collection or fortnightly collection which can be either rubbish bins or bags. We can dispose of many different types of waste, including confidential materials through shredding or incineration which is suitable for office waste. We also offer a wide range of recycling which includes wood, cardboard and paper. Whatever your waste, do not hesistate to call us for a free quotation, in most cases we will be able to remove your waste, either as a one off or on a contractual basis. 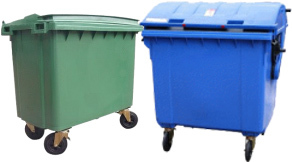 We offer a wide range of waste collection equipment; 240 litre, 360 litre, 660 litre and 1100 litre bins with no rental charges which can be viewed on the ‘bins’ page along with approximate sizes.